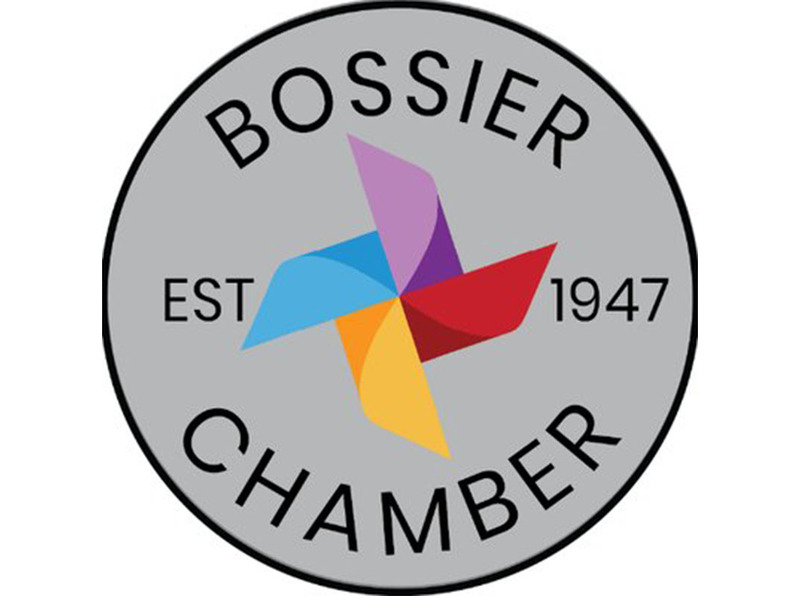 The Bossier Chamber of Commerce Military Relations Committee will be delivering approximately 5,000 cookies to local military members this holiday season, thanks to the help of Boomtown Bossier City, which is sponsoring all of the cookies. “We want to wish all of our local military happy holidays. It is important to give back to them for everything they do for us. We know these cookies are just a small treat, but we hope they feel the support and well wishes behind the gesture,” said Kattie Hollay, Military Relations Liaison for the Bossier Chamber of Commerce. The Committee, along with representatives from Boomtown Bossier City, will be delivering cookies on Tuesday, Dec. 18, to the 307th Bomb Wing, 2nd Bomb Wing, Air Force Global Strike, 8th Air Force, MEPS (Military Entrance and Processing Station), National Guard (in Bossier and Shreveport), Marine Corps Reserve Unit, Navy Reserve Unit and Army Reserve Unit.